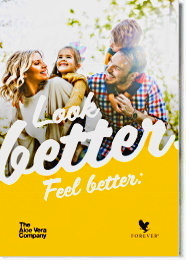 Forever Living's Essential Oil Lemon provides nature’s purest Lemon Oil to support the immune system and promote healthy digestion. Grown and harvested in the United States. Support the immune system and promote healthy digestion. Lemon oil, one of the most well known and loved oils, has been used throughout the world for centuries to ward off insects, disinfect, clean and scent clothing and for its uplifting scent, as well as for its cleansing and beautifying properties. Forever’s lemons are grown and harvested by hand in the United States and carefully cured for several days to allow the fruit to fully ripen and reach the perfect ripeness. When this happens, the lemons become juicier and the highest quality essential oil is produced. 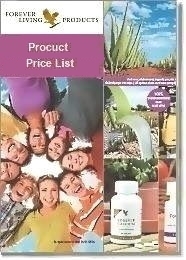 Forever Living provides natures purest Lemon Oil to uplift and energize. Dilute 2 drops of Essential Oil Lemon in 4 fluid ounces of water or other liquid and mix. 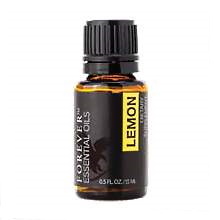 Watch this short video about Forever Living's Essential Oil Lemon.